Educators are looking for a character program that stresses honesty and respect for authority, how to choose friends and recognize the difference between positive and negative role models. 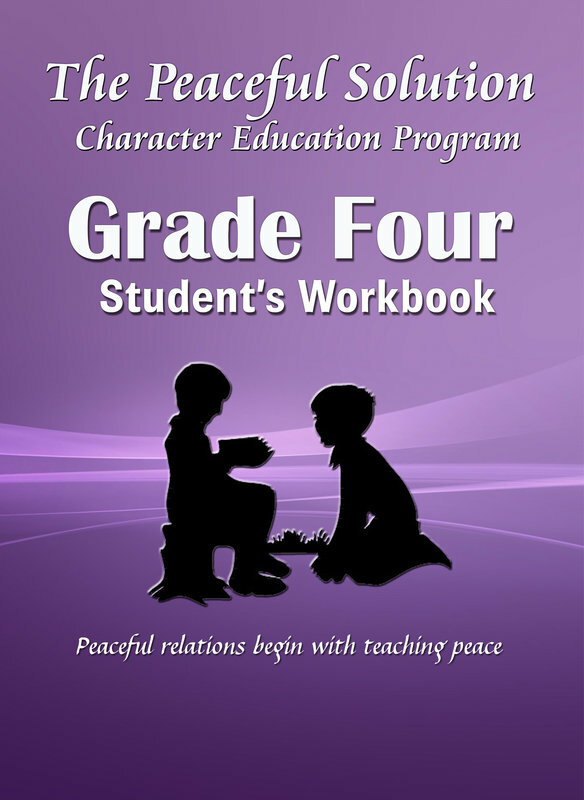 The Peaceful Solution Character Education Programdelivers all of the above in a powerful format. The Program advances character-building skills by exploring the rights of ownership and privacy. · Contains 1 Student Workbook.